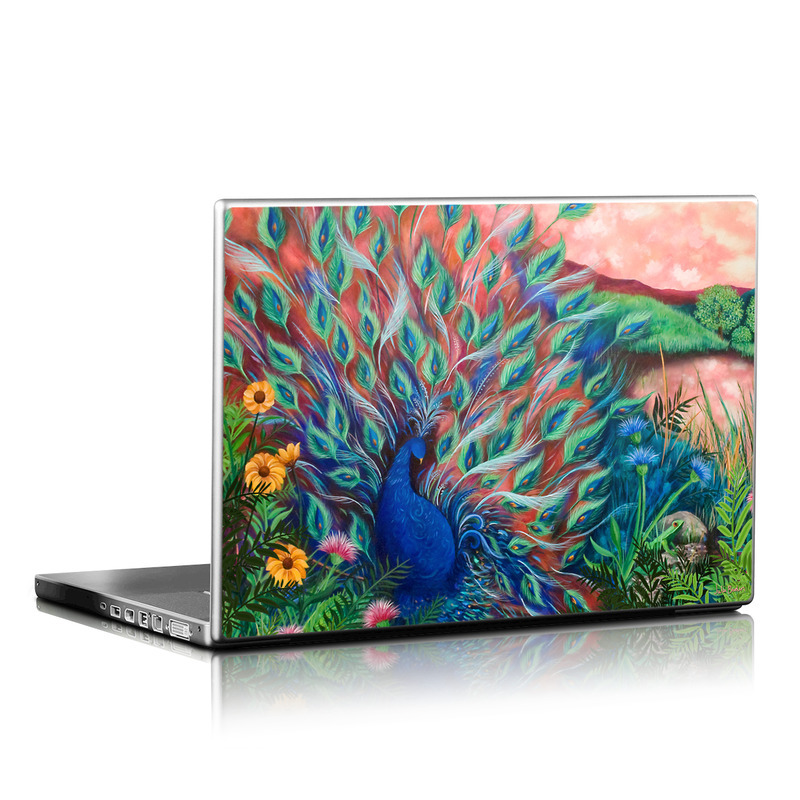 Style another device with "Coral Peacock"
iStyles Laptop Skin design of Painting, Acrylic paint, Bird, Child art, Art, Galliformes, Peafowl, Visual arts, Watercolor paint, Plant with black, red, gray, blue, green colors. Model LS-CORALPC. 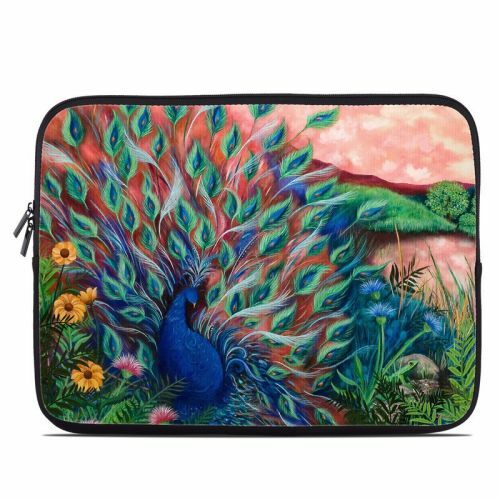 Added Coral Peacock Laptop Skin to your shopping cart. View your Shopping Cart or Style Another Device with "Coral Peacock"